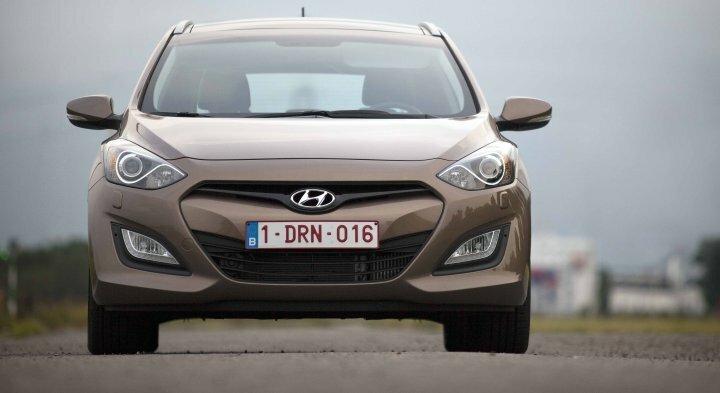 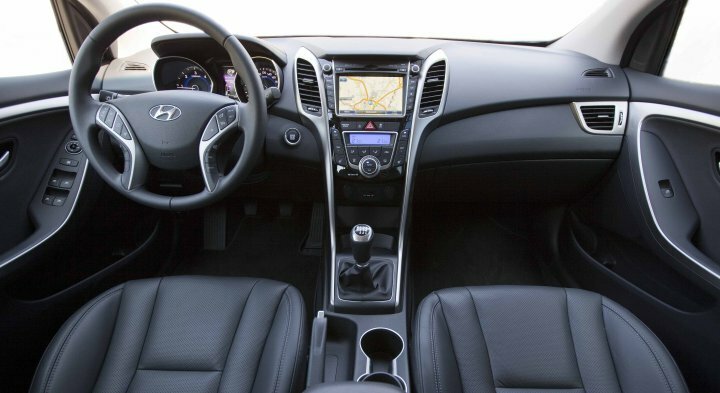 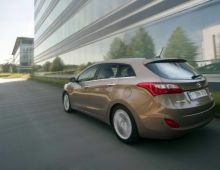 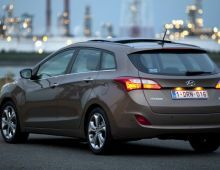 "The Hyundai i30 is a car from Korean motor manufacturer Hyundai. 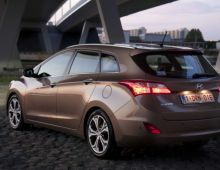 It is a compact saloon, produced in the Czech Republic. 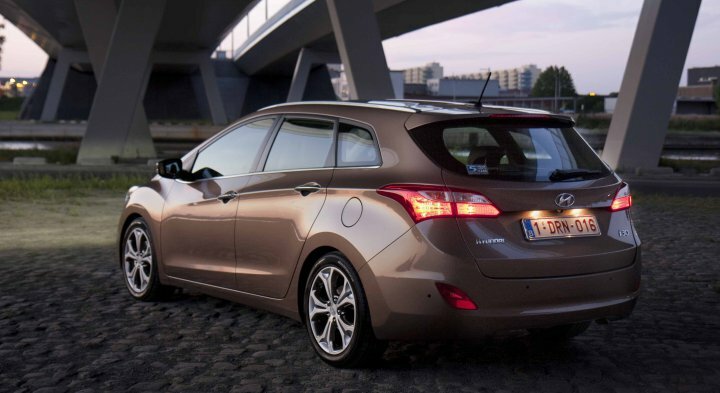 A cousin of the Kia Cee'd, the i30 would be the flagship of the make in France. 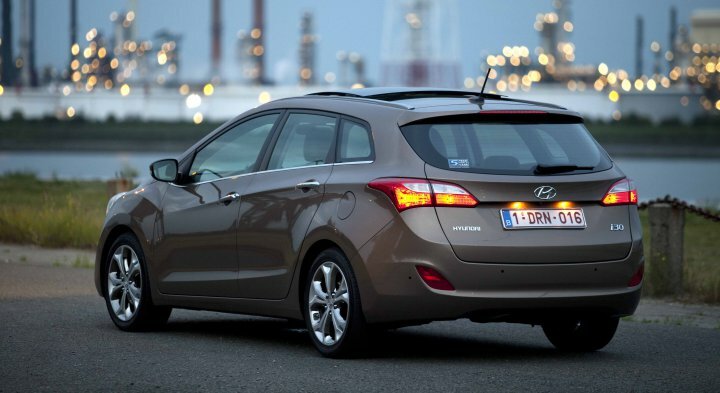 It also comes in an estate variant, called the i30CW. 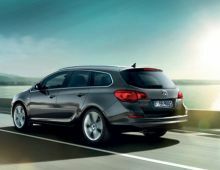 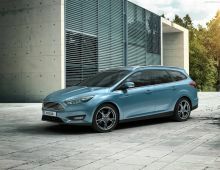 The athletic shape of the Hyundai i30 Wagon is particularly accomplished. 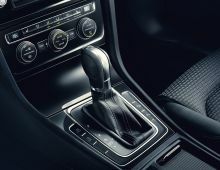 It is impressive for its powerful and flowing lines as well as for the luxury of its interior finish. 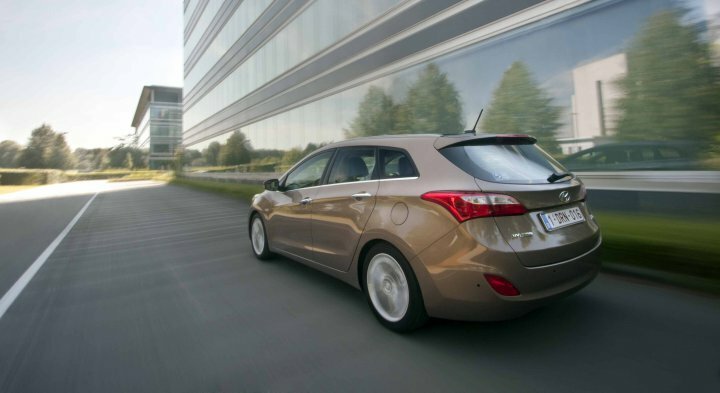 You can't avoid the observation : the new Hyundai i30 Wagon is anything but conventional. 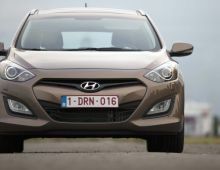 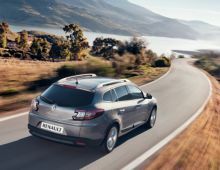 But that's not all, the Hyundai has also appealed to its users for its capacity, ride comfort, the boot and quality of finish."